In St. Anton it is often difficult to find a chalet that is both close to the lifts yet also close to the resort centre, usually the trade off for lift proximity is distance from town – not the case here! A superb, spacious chalet apartment with a light and airy feel, situated over the top two floors of the building, the chalet is in the heart of the pedestrian zone close to the Sport Hotel. 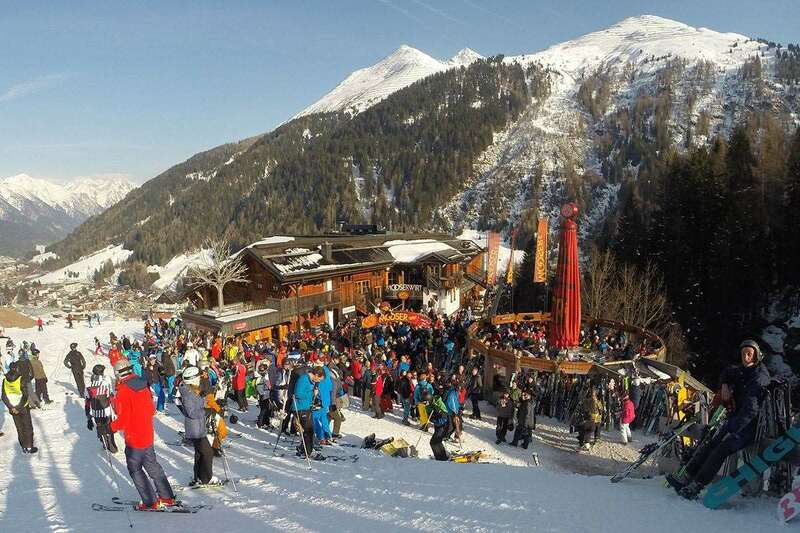 It is absolutely ideal for those who want to be close to the action and detest taking buses or taxis anywhere since everything is on your doorstep and it is just a short walk round the corner to/from the main lifts and slopes. Fantastic location - Resort central position so easy access to everything. Communal entrance hall with stairs up to 2nd floor & chalet apartment. Room 4 –Twin with ensuite shower, basin & wc.